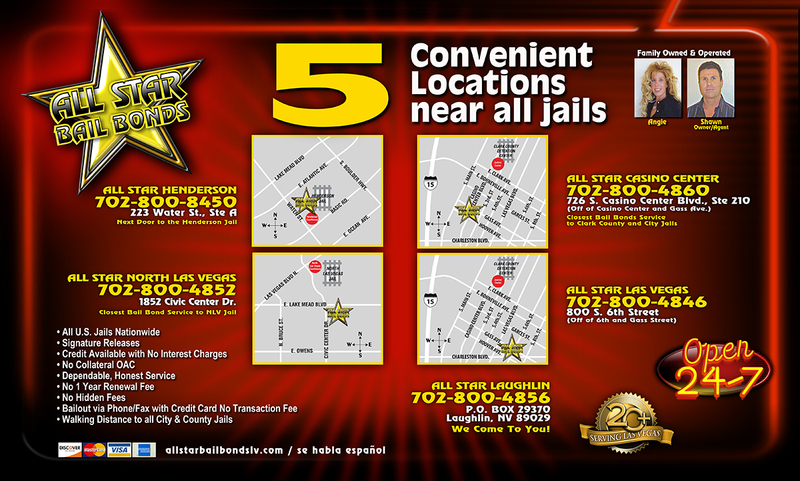 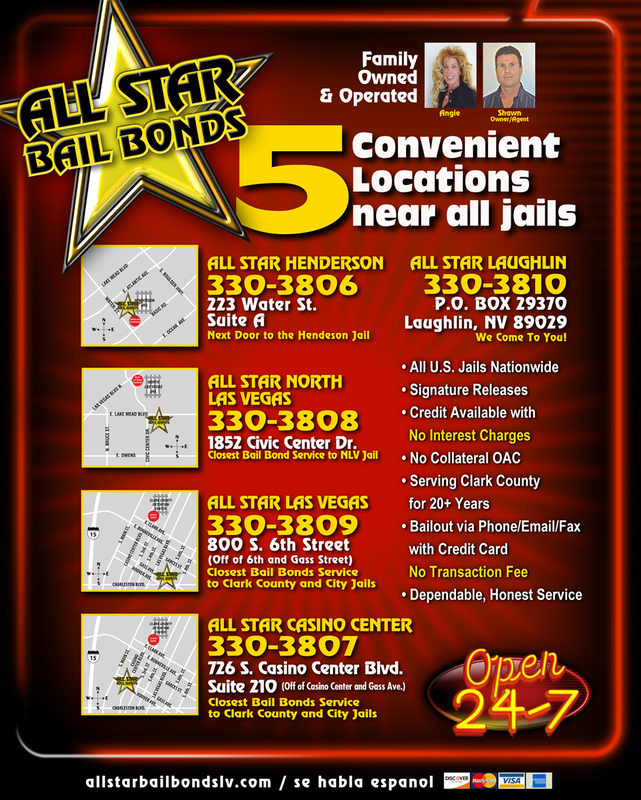 All Star Bail Bonds wanted to distinguish their company from the many bail bonds companies in Las Vegas. 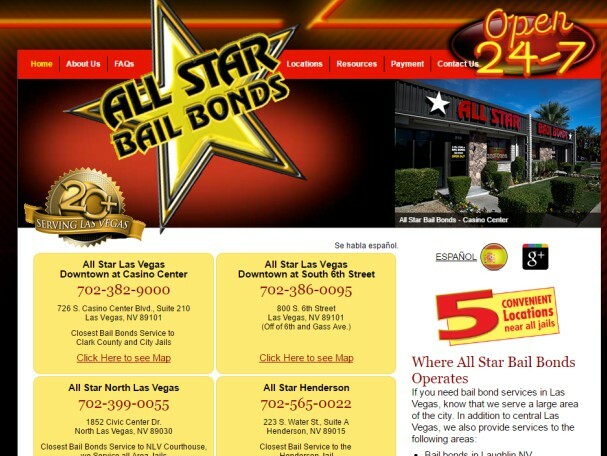 Being in business for more than 20 years, they wanted to build a brand that instilled trust and confidence, two traits not necessarily associated with many bail bonds companies. 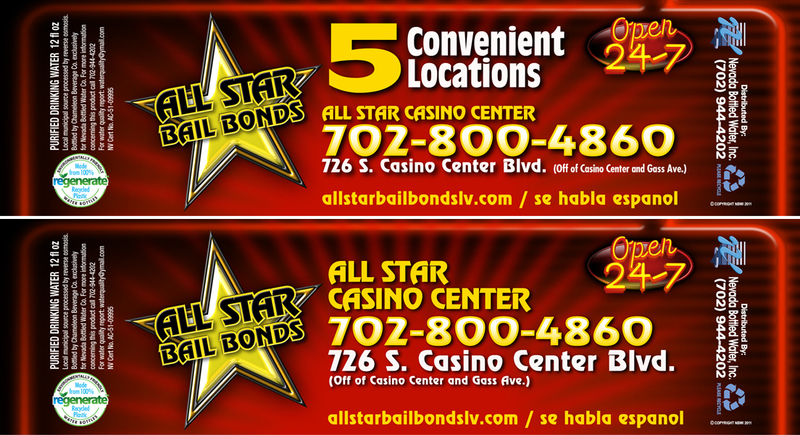 We’ve produced several ads, a new website and conveyed a brand message that helped All Star rise above their competition.